Join us in Park Shin Hye International Fan Club's biggest project ever - Uni-Tee for a Cause! 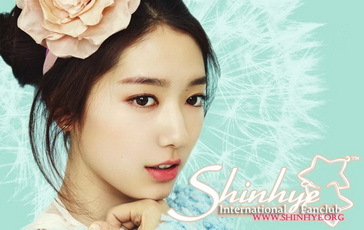 With Shin Hye's Manila FM just a month away and her birthday just around the corner, PSHIFC launches its newest and biggest project to date. As you all know, we have launched the donation project for our annual charity event. Since Shin Hye is kicking off her Asian Tour with the Manila FM this coming March, we have made the donation more meaningful. 2) a PSHIFC membership card with your name on, each donor will receive a PSHIFC membership card with personalized name and membership number printed on. We ship to all countries and destinations worldwide. Shipping will take a minimum of 2 weeks. If the cost of shipping is lower than our estimated costs, we will return the excess fees to you. We will send you a copy of the shipping receipt as proof. As for taxes, usually taxes are not charged. But sometimes, the immigration of some countries might request the buyer to pay country taxes. In those cases, the buyer is responsible for paying the taxes. Bank Transfer: Those living in the Philippines can pay through bank transfer. Information on this is coming soon. Pay in person: If you are attending the FM and will pick up your tee shirt, please pay then. *Orders will close on February 28 2013. Anyone is welcome to contribute in this Tee Project. Please take note, though, that since proceeds will go to the charity project, shipping fees and other charges (taxes, custom taxes, etc. ), will be shouldered by the donor. We will give you an estimate cost for shipping expenses once we get your accomplished order form. 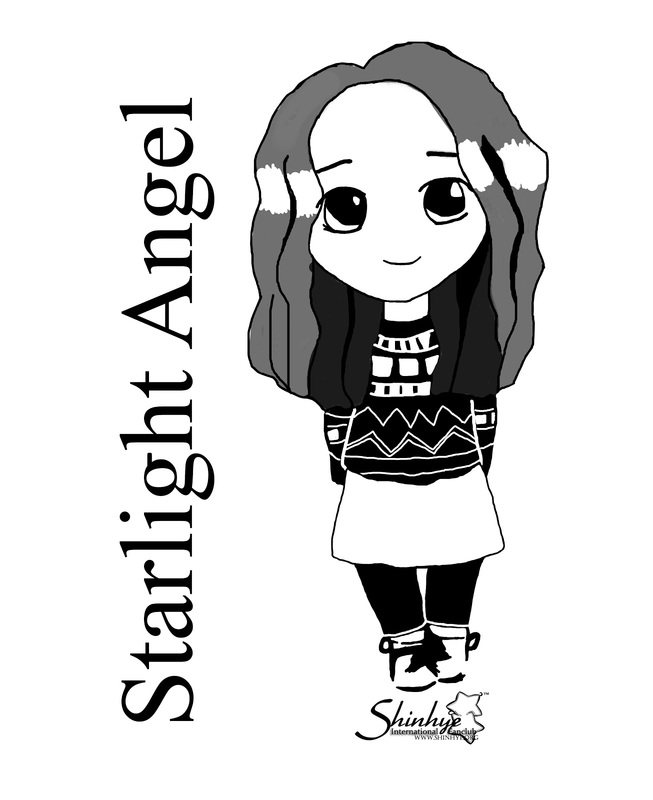 We also encourage donors who are attending Shin Hye's Manila FM to please wear the shirt on March 16. This is also a way for us to identify our members and donors who will be there. We would like to personally thank you for always backing us up, especially for this worthy project. From the bottom of our hearts, we thank you all for your unwavering support. PSHIFC, Unite! hi..do you have the quotation for other charges (taxes, custom taxes, etc for each country? hi is this still open? i've submit my form and still never get reply..please let me know if its confirm as long as i've send the form and just waiting for reply. I would like the same information on costs to Canada. Thank you for the reply. I've submitted my order form and will await to hear from you. Anne. Thank you!^^ The estimated shipping for Canada is $7-10 USD. We will email you with the shipping and payment information via email soon. hi I want to ask if I can get my order/shirt on march16 on the fm/event here in the philippines? or how much is the shipping fee and other charges? 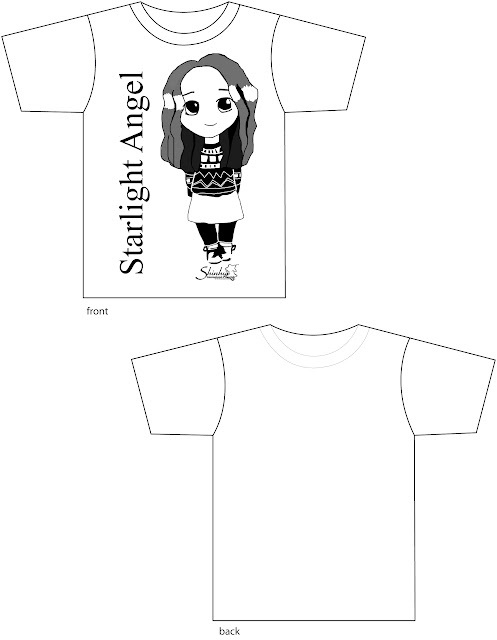 For Philippines, if you will go to the Fanmeeting on March 16, we can give you your tee/card that day. In that case, no taxes/shipping will be charged. Please submit an order. Thank you!^^ The estimated shipping for Singapore is $3-5 USD. The estimated shipping for Thailanda is $3-5 USD. The estimated shipping for Philippines is $1-3 USD. Will you be attending the fanmeeting on 3.16? If yes, you can pay and receive your tee that day^^ Please submit an order and on the address bar, write 'MANILA FANMEETING', please include your phone number so we can contact you. Thank you! Yes we do ship to Australia^^ The estimated shipping for Australia is $7-10 USD. if we order when will we get the it?? hi... just want to ask..I've already filled out the tee & card order form, do we just click on "Donate" on the upper left for the $10? or is there another link? Hello~ Please do not pay yet. We will process your order and will email you the payment method total cost of tee + shipping. No entiendo que hay que dar ?para obtener una de esas camisas ? What would be the shipping cost for U.S.
Hello, i am ordering the shirt but i can't go to the FM and since my friend will attend it can i just put c/o in the shipping address so she'll get it in behalf of me? thank you. Yes she can pick your tee up for you, but if you filled in an order, she will have to tell us your name or the name of that order. hi..just want to ask..how will i know if you received my orders...i havent receive any email..
Hi if you submitted an order form, then we got your orders. If you would like to order one, please wait for our next batch of orders. All orders before the deadline is recorded.